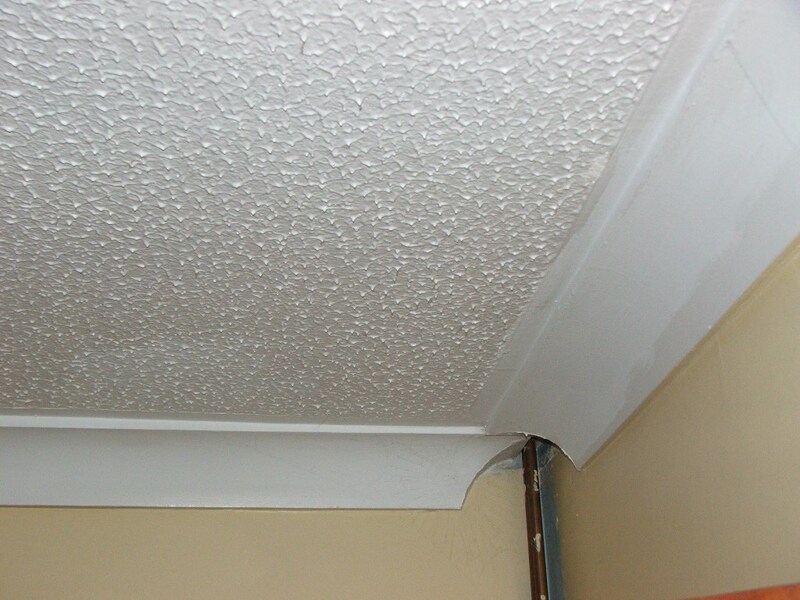 A wide range of wall and ceiling materials can contain asbestos-based materials, including wall sheeting and cladding, wallpaper, wall tiles, asbestos-based plasterboard, ceiling sheets, and ceiling insulation. 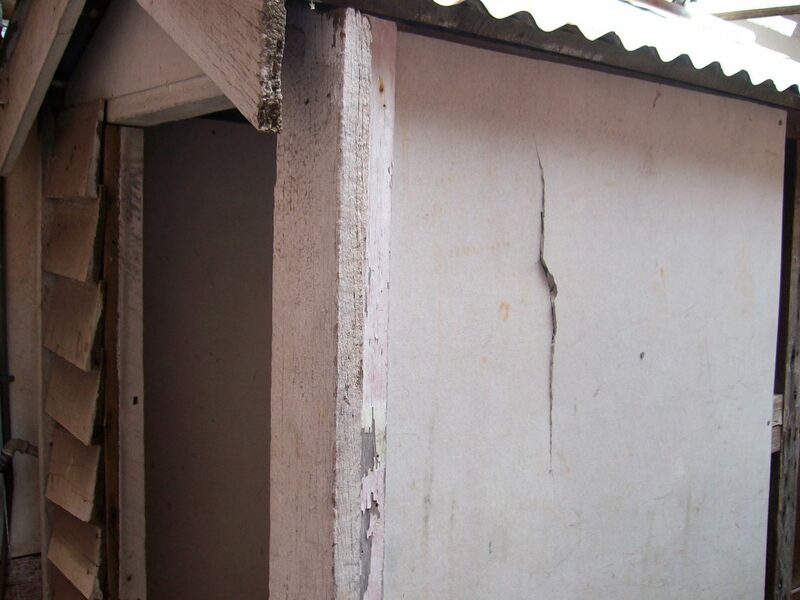 It can often be difficult to positively identify asbestos materials just from looking at them, but if your property was built before 1989, there’s a reasonable chance it contains some asbestos. The photographs above illustrate some common examples of walls and ceilings that contain asbestos materials.